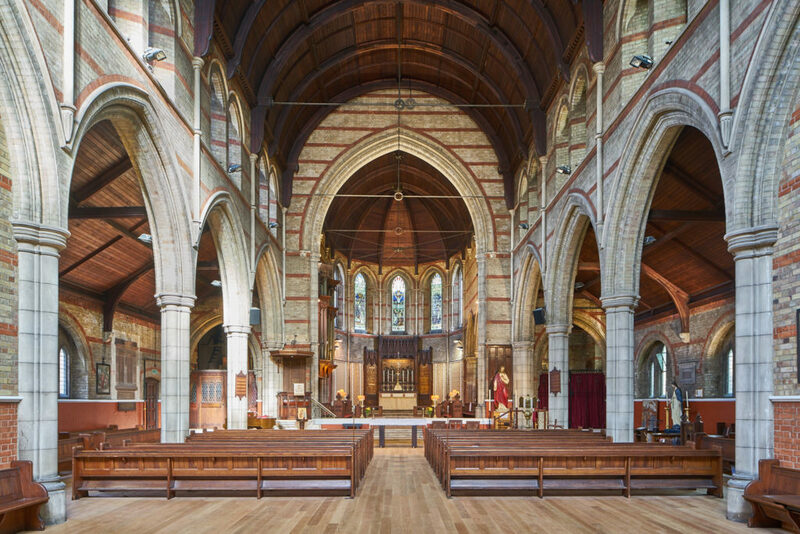 A very warm welcome to the website of Emmanuel Church, West Hampstead, an inclusive community in the Edmonton Episcopal Area of the Diocese of London. We would see our mission, ministry and our life together at Emmanuel as radical hospitality to all – infinite respect for one another. We are glad to be members of the wider Church of England and worldwide Anglican Communion, which in its historic core values is broad and comprehensive, with room for the mutual flourishing of all. We are grateful for our warm and ecumenical links with Christians of other traditions of the east and west and our friendship and solidarity with people of other faiths and of good will everywhere as we strive together for a more just, compassionate and sustainable world, reflecting God’s infinite justice, compassion and mercy. Emmanuel has stood as a beacon of God’s light and love in its prominent position alongside West End Green since 1897. 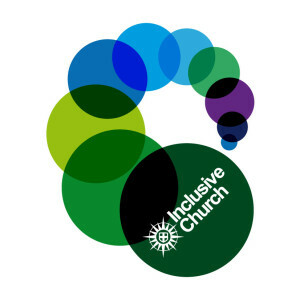 As a Church community, we aspire to be generously orthodox and everyone is warmly welcome at all our services and activities, irrespective of race, age, gender identity, physical ability, sexual orientation or way of life. We rejoice in the great and wonderful diversity of God’s creation and we recognize and celebrate the beauty of his image uniquely revealed in one another. On this website you will find details of many of our services and activities, our values and our vision, and we much look forward to welcoming you in person. Here at Emmanuel Church we take the Safeguarding of all our members very seriously, especially children, young people and vulnerable adults. Every person has a value and dignity which comes directly from the creation of all in God’s own image and likeness. We see this potential as fulfilled by God’s re-creation of us in Christ, the Good Shepherd who cares unconditionally for all his sheep. This implies a duty to value all people as bearing the image of God and therefore to protect them from harm. Clicking on the Safeguarding Policy icon to the left or the link in the footer of every page of this website will take you to the full policy documents and the names and contact details of those in the parish and further afield should you have any concerns whatsoever.